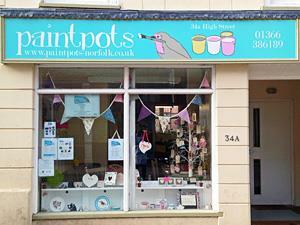 Paint Pots is a ceramic cafe/studio where you can enjoy pottery painting, clay workshops, baby hand & foot prints, t-shirt & fabric painting, decopatch, children's parties, grown-up evening parties and refreshments. 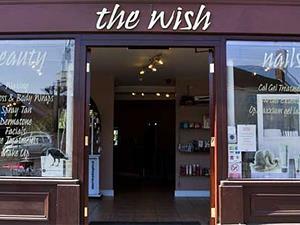 The Wish is a friendly triple award winning hair salon that offers the highest quality hair dressing services for both men and women. Long hair and bridal hair are a speciality. 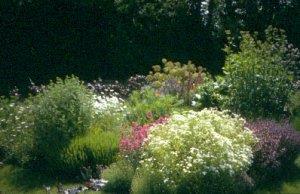 Specialist growers of culinary, medicinal and aromatic herb plants, scented geraniums and hand thrown garden terracotta. The Woad Centre is a farm diversification project of dye production from plants. Ian and Bernadette Howard grow woad and weld; process them; and dye items in house for retail from their onsite shop and online. We make high quality handthrown terracotta pottery for use in the home and garden. Many items made to customers specification, including personalised wine coolers, mugs, house signs and many other items. We supply high quality luxury patisserie, beautifully prepared and packaged. We only use natural colourings and flavourings. We use free range local eggs. Our macarons are gluten free. The cards and mounted prints are sought after images of the Brecks and West Norfolk, Landscapes and Wildlife, individually titled and signed. I have to source some photographic supplies from outside the area. 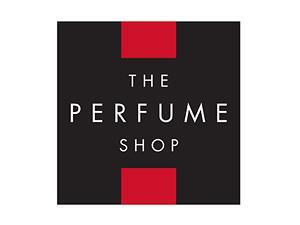 The Perfume Shop prides itself on providing unrivalled customer service that is tied in with expert perfume knowledge passed on to each and every customer. 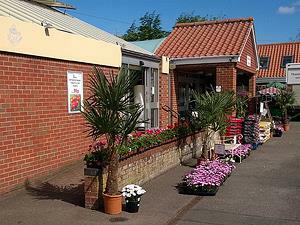 The adjoining garden centre has a vast range of plants, seeds, cut flowers, houseplants, pots and garden ornaments. 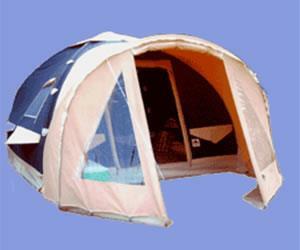 Expert advice is on hand and also watch out for special offers throughout the season. The Herbary farm shop - salads, vegetables and herbs in season. 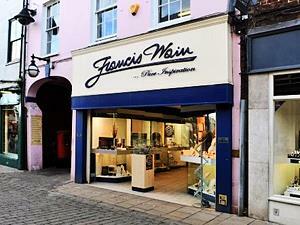 When you come to us to choose your jewellery, you can be confident of buying quality pieces from a modern independent business.